St Joseph Catholic Church is blessed by the presence and service of Knights of Columbus Council #8113. 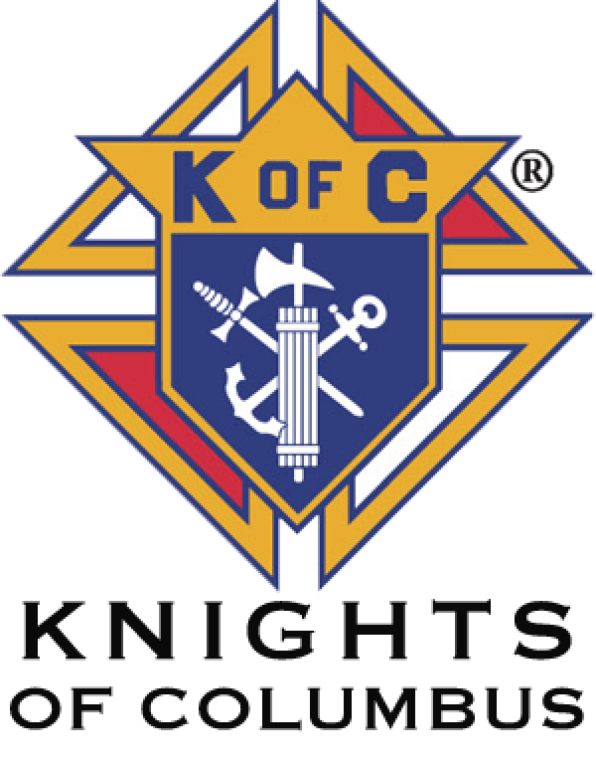 Knights are Catholic men committed to making their community a better place, while supporting their Church. Being a Knight is more than camaraderie. It is about being involved with your community, supporting your local Catholic Church, enhancing your own faith and protecting and enhancing your family life. All Catholic Men age 18 yrs. and older who are practicing their faith are eligible for membership. If you want to associate with people who share your beliefs and interests, please join us. For an application or additional information, contact us at 734-461-6464 or speak to any council member.